"What got my attention was his remark about celery. The dietary folklore related to celery hardly registers in Dr. Krystal’s purview. He started his career as molecular biochemist working on cell signalling, which is to say the ways cells communicate with each other. Delightfully, he describes it as a molecular square dance, with cells reacting to specific instructions that we’re still just beginning to comprehend. What we call cancer, the medical profession refers to as malignant neoplasm. For reasons researchers are still trying to establish, cells spontaneously divide and grow uncontrollably creating malignant tumours. These tumour cells can then invade other parts of the body. Unfortunately, many of us are all too familiar with this hideous science lesson called metastasis. But here’s what I was surprised to learn. I might have had cancer several times in my life. Same goes for you. The immune system — well-supported — is a trooper. It’s capable of dispatching proliferations and inflammations, vanquishing many invaders without you ever being aware of it. How real is the threat of cancer in a lifetime? No one knows for sure, but here’s a surprising statistic: Patients on immune-suppressant drugs following organ transplantation have a 100-fold increase of cancer incidence. When the body’s natural defences are inhibited, cancer cells can easily run amok, and they do so 100 times more often than in other people. So, what makes the critical difference in what wins this silent battle: cancer, or your immune system? This is the question that has occupied much of Dr. Krystal’s career. He began by observing that Positron Emission Tomography — PET scans used for tumour and inflammation detection — revealed a particular pattern of deoxyglucose use. Apparently, cancer has an appetite for glucose that is three times that than of other cells; that’s what the PET scan is looking for. This rapid ingestion of glucose leads to the secretion of lactic acid which decreases cellular pH and — here’s the aha! moment — that’s what encourages metastasis. And where does the body get all this glucose? Well, it gets it from the standard Western diet; a diet, it turns out, that’s perfectly designed to kill us all. I was doing my best to wade through Dr. Krystal’s research, Googling every third word. In the basest of laymen’s terms I’ll tell you that his findings hinged on a suspicion that it might be possible to starve cancer by blocking a tumour from accessing glucose. Dr. Krystal set about to see if it was possible to affect tumour growth or — perhaps even better — tumour initiation by affecting blood glucose levels. At the time he started his inquiry, this theory flew in the face of the prevailing science. 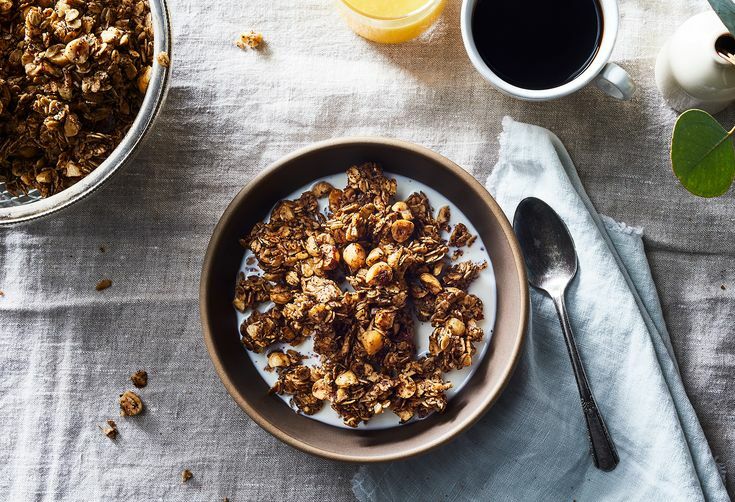 Almost a decade after he began, his findings reveal that diet may play an even larger role than previously suspected in who gets cancer and which cancers metastasize. Cancer, it turns out, craves carbs. Typically, the maleficent Western diet is made up of over 50% carbohydrates and only 15% protein. Protein has a unique capacity to enhance a body’s immune system but most of us don’t get nearly enough of this essential nutrient. We love our fats, however, but the wrong sort of fats in the wrong amounts can also prove deadly. The foodstuffs we favour create a hospitable environment for cancer in a variety of ways. Calorie-rich, but nutrient-unbalanced, our grub tends to render us immuno-incompetent. That’s a big word that means defenceless. Obesity, unhealthy in and of itself, is a widespread side effect of the typical Western diet, but also a source of systemic inflammation. Inflammation engenders DNA damage which increases the risk of cancer. Dr. Krystal’s team continues to explore the subject of diet-related tumour growth and initiation. The clinical trials with mice, however, suggest that we should all be making massive shifts in what we eat. Almost half the mice on the western diet developed mammary cancers by middle age, whereas none of the mice on the low-carbohydrate, high-protein diet did. Only one of the test mice achieved a normal life span on the standard western diet, with the rest of dying early of cancer-associated deaths. More than 50% of the mice on a low-carbohydrate diet, however, reached or exceeded a normal life span. The patient parking lot next to the BC Cancer Agency was full the day I visited. 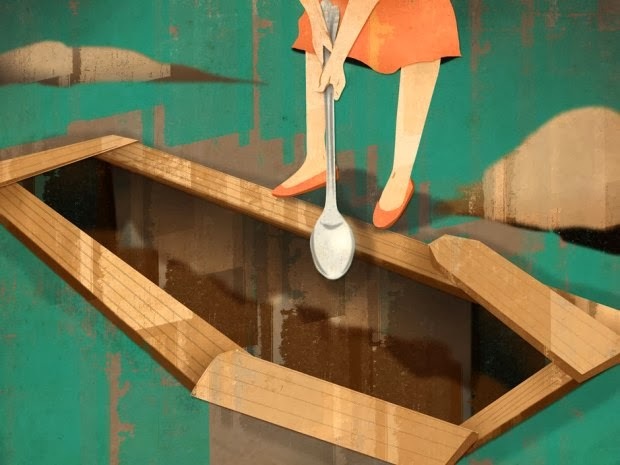 As I made my way up the stairs, I couldn’t help but think that we do, indeed, dig our own graves with a spoon. The good news, however, is that it really does take more calories to digest a stick of celery than are found in celery. The other good news is that celery can’t hurt you one bit." Etiquetas: Alimentação Anti-cancro, Gerald Krystal, Jane Macdougall, National Post, What does cancer eat?